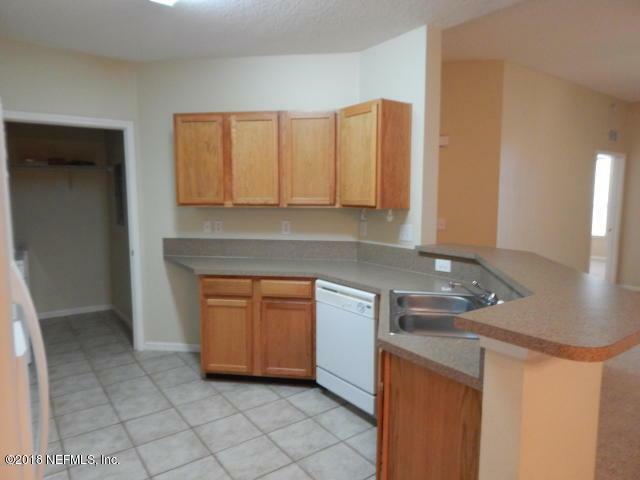 Unit includes 1 CAR GARAGE! 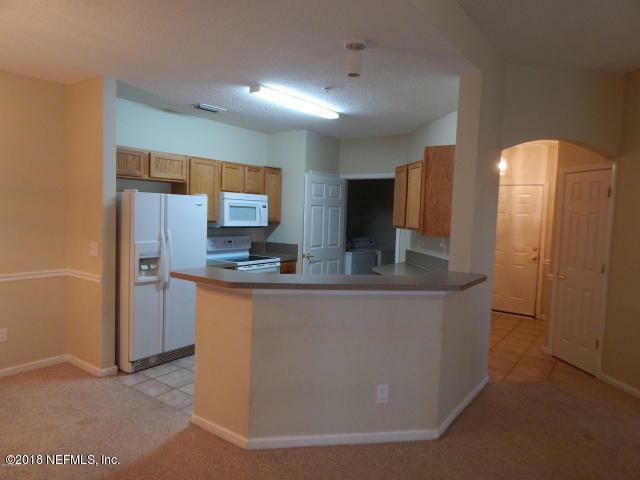 Highly desirable 3-bedroom 2 bath condo in the Preserve of Oakleaf, located in the heart of Oakleaf Plantation. 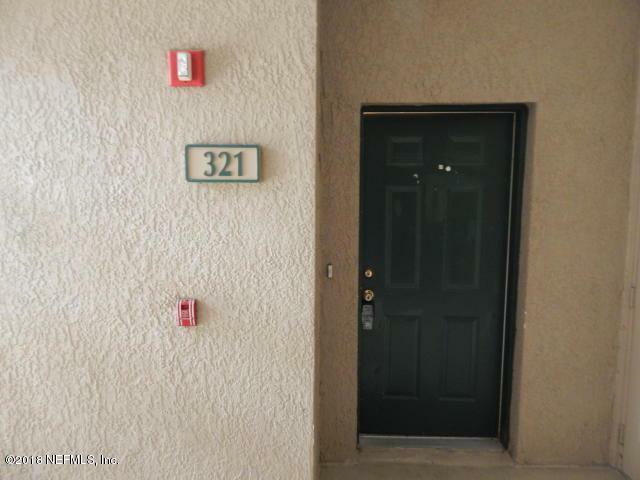 This 2nd floor condo offers, additional storage unit outside front door, split bedroom floor plan, 3rd bedroom has French doors which would be a great use for den, library, home office etc. 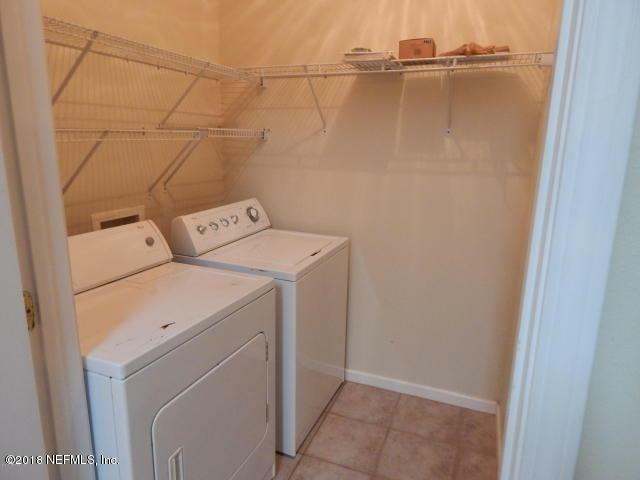 Separate living and dining space, Screened in balcony, washer and dry in laundry room. Unit includes all of the Oakleaf resort style amenities, waterpark, lap pool, tennis courts, gym basketball, baseball field and nature trails. Within walking distance to school and amenities. Conveniently located to shopping, dining, entertainment and more. This one is priced to sell! Make your appt today.